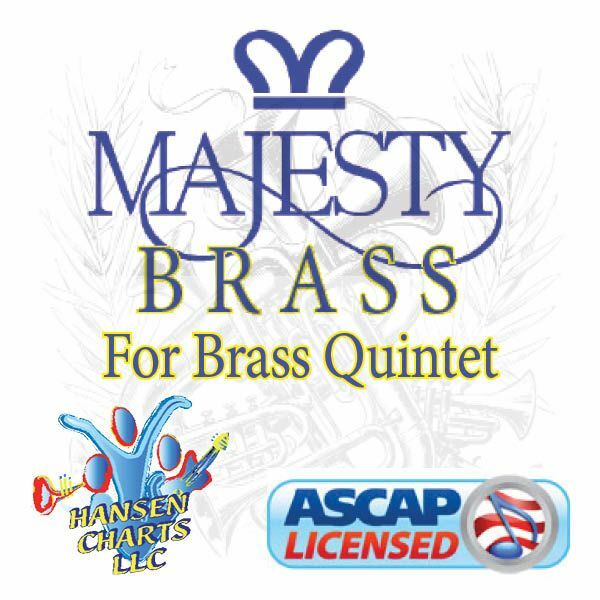 Come, Thou Long Expected Jesus (HYFRYDOL) custom arranged for brass quintet, organ or piano, congregation, tympani, dejembe or hand drum and percussion (suspended cymbal and triangle) in the key of F. This arrangement is done in a medieval or renaissance style with regal brass. Note that it is suggested that piccolo trumpets be used in the beginning of the work. Be sure to listen to the audio mp3 of this arrangement and check out the sample score.